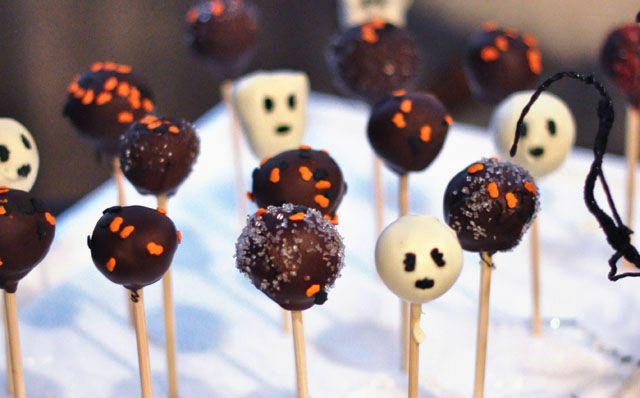 If you're looking for some festive baked goods to decorate your home with come Halloween, then these ghost-shaped cake pops will definitely be a fun way to celebrate Halloween. 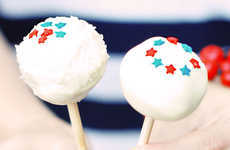 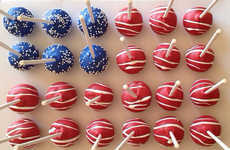 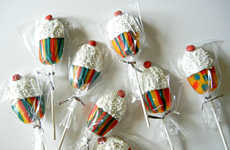 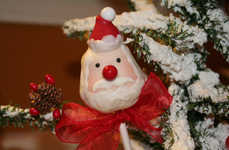 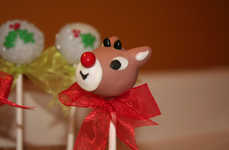 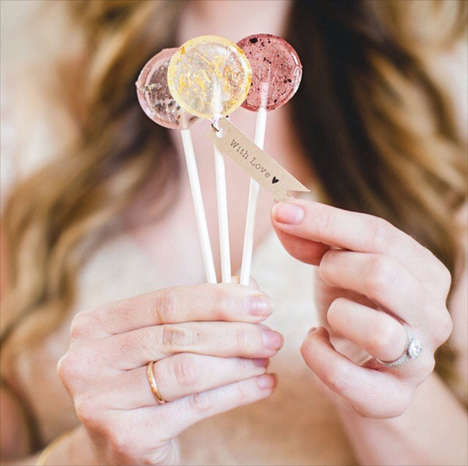 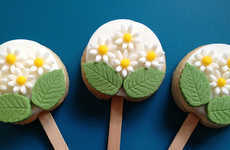 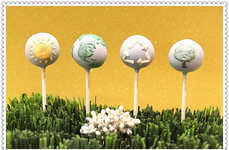 When it comes to easy-to-eat treats, cake pops or anything on a stick is a great way to make meals more fun and entertaining. 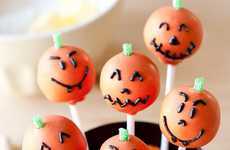 Since Halloween is all about scary and ghoulish monsters, what better way to celebrate the season than with some treats that mimic ghosts? 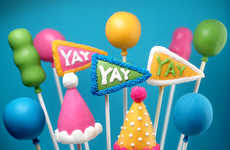 Simply requiring cake batter, icing and wooden skewers, these fun DIY cake pops will definitely add a scrumptious touch to your scary Halloween setting. 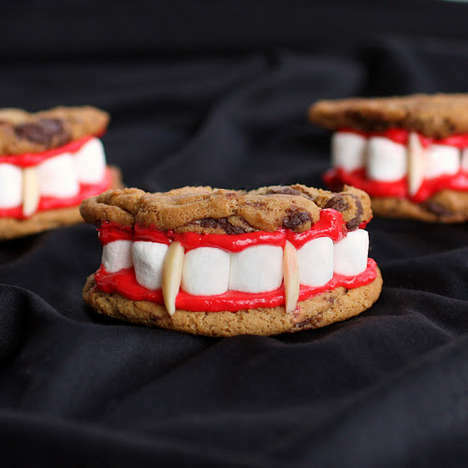 Featured on the blog 'love maegan,' these ghost-shaped treats will definitely add a spooky touch to your traditional dessert dishes.